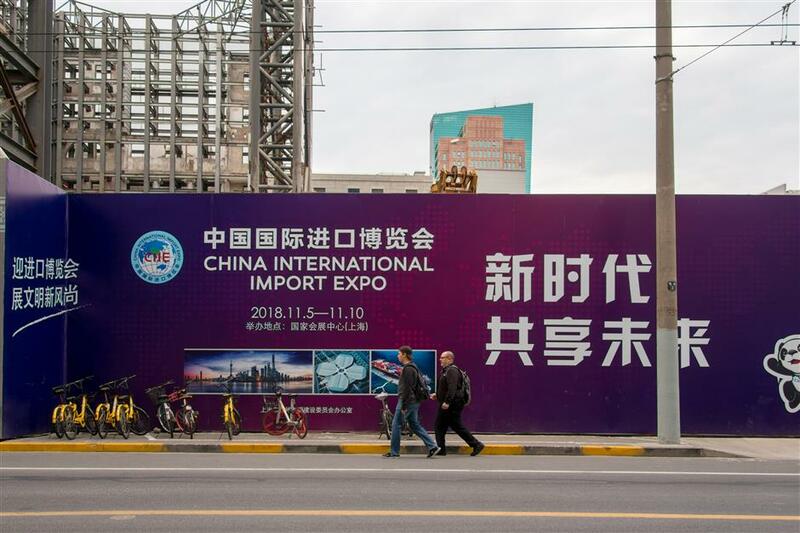 The world’s first ever import-based expo is well underway, but it’s not just the deals and relationships built in Shanghai this week that matter — international perceptions of China back home still need a lot of work. The companies and organizations and governments in Shanghai for this huge event will rightly feel that building connections and finding common ground with buyers in this mammoth country is immensely important. But those same people, once they’ve packed their bags and headed back to the four corners, still have a huge job on their hands. Perceptions of China around the world are, for a multitude of reasons, often inaccurate. That’s where China still needs help. In my native New Zealand, the government is working hard to improve perceptions of China, promoting the learning of Mandarin in schools, hosting cultural events, and working with Chinese partners. But there is a long way to go, and while 43 percent of my fellow countrymen said that they think New Zealand’s relationship with China is beneficial, only a third said they wanted trade to increase, and 41 percent — a majority — believe China benefits more from trade between the two nations. There is definite room for improvement. We’re only human, after all. We’re trained to fear the unknown and, perhaps largely due to lingual difficulties, the real China and its people have remained mysterious. Learning Mandarin, the official language of China, is just one way a better understanding can be achieved. For one, understanding a language is understanding a culture — it’s a golden key into the feelings and dreams and thoughts of a nation. Secondly, and just as importantly, language is a means of communication, a way to share ideas and struggles. For English speakers, though, Mandarin, and any of the more than 100 Chinese languages and dialects, is among the most difficult to master. It takes years and years, and the learning process is never over. But if you decide to undertake that journey, you will be rewarded, and you won’t be alone — even for hundreds of millions of Chinese people, Mandarin is a second language. Language is one of the reasons China has often failed to show the world that its people are just like everyone else — that we all feel pain, we all want to be loved, and we all want the best for tomorrow. Media and entertainment products, films, songs, games and TV shows are some of the key means a nation can utilize to show themselves off on the world stage. It’s called soft power, and it’s arguably one of the main reasons the USA, with its massive entertainment industry and global reach, can often stay on top of the game. Mandarin, to be fair, with its tones and thousands of characters, will probably never be as accessible to the world as English, but that doesn’t mean we can’t try. And there are other ways. Looking back again at my own home country, I can’t help but applaud the work of our New Zealand China Council, a group set up specifically to build and maintain relationships with China, and China’s people. They have rightly identified how important perceptions and the understanding of the public regarding relations with China are. The top three goals of the council are catalyzing longer-term thinking about the New Zealand China relationship, informing New Zealanders about opportunities in the relationship, and articulating why a deeper and stronger relationship is in New Zealand’s interest. There’s no quick fix, and it will definitely take time and effort, but the sooner the world understands that China and the Chinese people are just like the rest of us, the sooner the world will reap the sweetest fruit that trade liberalization and economic globalization can grow.